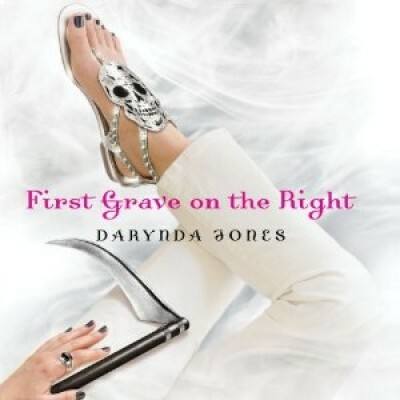 Lorelei records the award-winning debut novel that introduces Charley Davidson: part-time private investigator and full-time Grim Reaper. Charley sees dead people. That’s right, she sees dead people. And it’s her job to convince them to “go into the light”. But when these very dead people have died under less than ideal circumstances (i.e. murder), sometimes they want Charley to bring the bad guys to justice. Complicating matters are the intensely hot dreams she’s been having about an Entity who has been following her all her life...and it turns out he might not be dead after all. What a happy day when I met Charley, Cookie and the gang - LOVE this series!